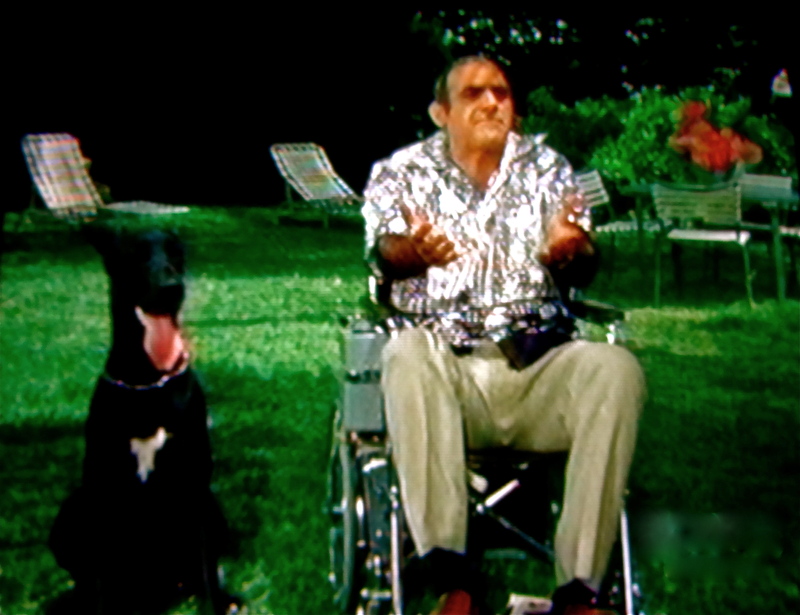 Three looks of Abe Vigoda. 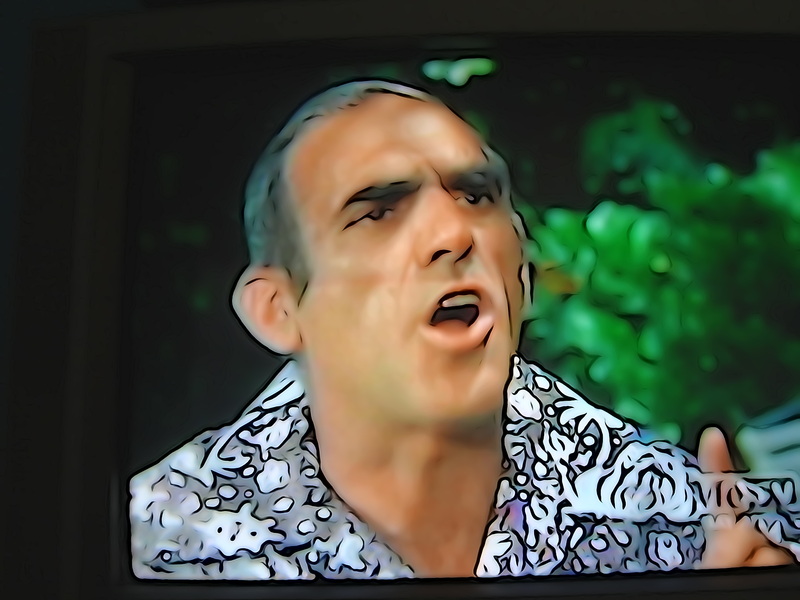 It’s time to wish Abe Vigoda another Happy New Year! Last January, we commemorated the spate of passings of TV greats in 2012 who were actually older than Abe Vigoda, but somehow slipped under the radar. At the top of that list was Harry Morgan, because, like Abe Vigoda, Harry Morgan had been playing old guys as far back as anyone cared to remember. 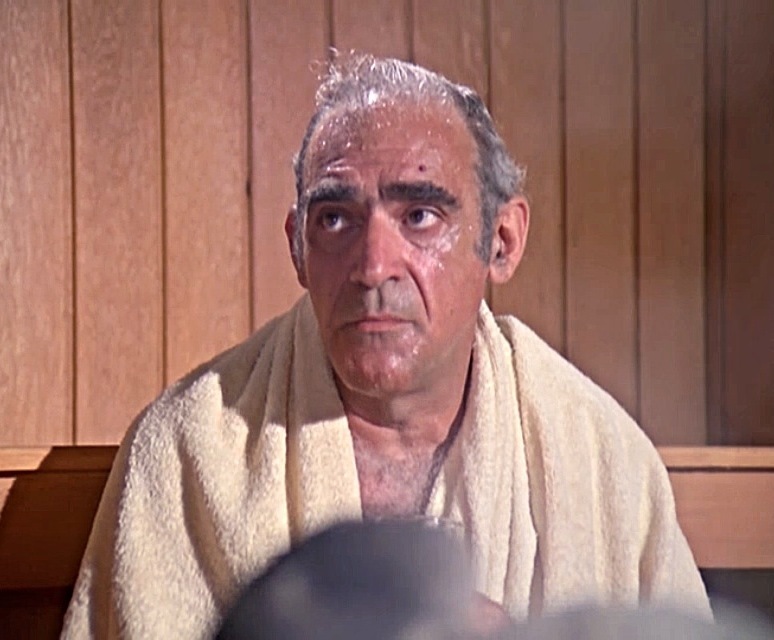 In fact, Morgan had Vigoda beat by a good decade in that department. Fish originated in the 70s, but Harry Morgan was playing the old guy on Dragnet back in the 60s. We also said goodbye to Jack Klugman, a man who excelled at playing characters seemingly destined to die in their fifties. But Oscar outlasted Felix by a decade. Jack Klugman lived to the age of 90, fooling us all. 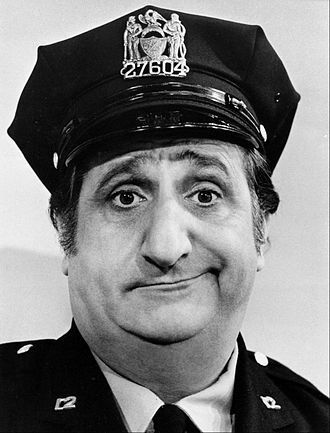 Speaking of The Odd Couple, a man who was completely off my radar last year was Al Molinaro. aka Murray the Cop, aka Al DelVecchio, proud inheritor of Arnold’s Diner on Happy Days. Al Molinaro. Still with us! The comedy writing team of Sid Caesar and Carl Reiner, whose television careers go back to the Harry Truman era, are both in their 90s as well. By comparison, Mel Brooks is a spring chicken at 87. And speaking of comedy, let’s not forget about longtime Saturday Night Live announcer, Don Pardo, who turns 96 in February, and may be the only nonagenarian regularly working besides Betty White. You want to talk about SNL original cast members? Don Pardo has been there since the very beginning in 1975. (Pardo sat out one year, 1981-82). Pardo retired to Arizona and began recording his show intros there in 2006. But after just a few prerecorded episodes, SNL insisted they really wanted him to announce the show live, so in his 90s Pardo was flying into New York once a week to introduce the show in person. As of three years ago, Pardo returned to pre-recording his parts at home in Arizona. Happy New Year to all the nearly century-old TV royalty out there. You know who you are.